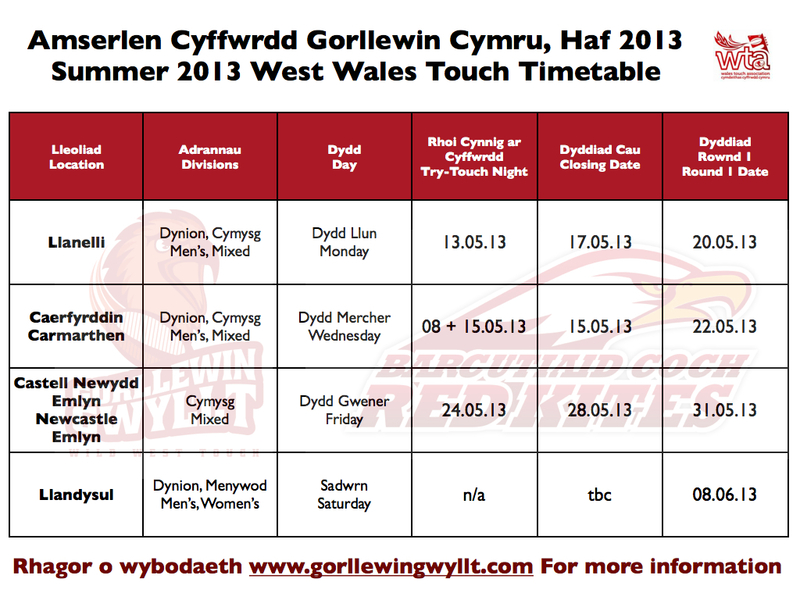 Cyffwrdd Sir Gâr Touch and Wales Touch Association announce a brand new invitational tournament for the best teams from Wales’ emerging leagues to take place in Llanelli on Sunday 19th August 2012. 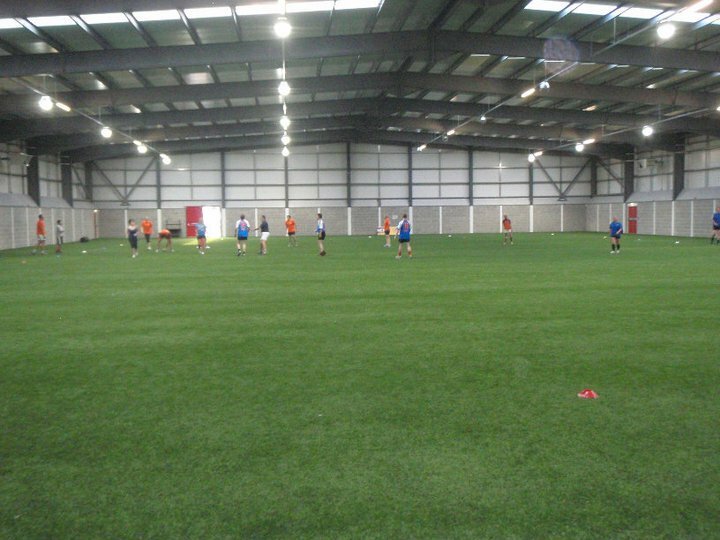 The top teams from Llanelli, Swansea, North Wales, Rhondda Cynon Tâf , plus two invitational Cardiff teams will battle it out to become the Wales Champions League winners. 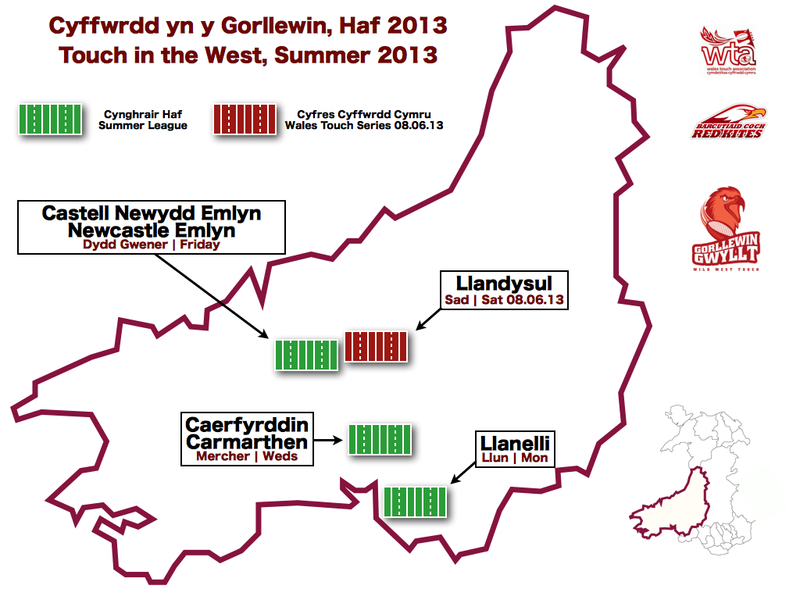 The traditional base of Touch in Wales has very much been centred around Cardiff, with a Touch league established in 1991, still going strong. But that’s set to change with the arrival of the game in some new territories in recent times. 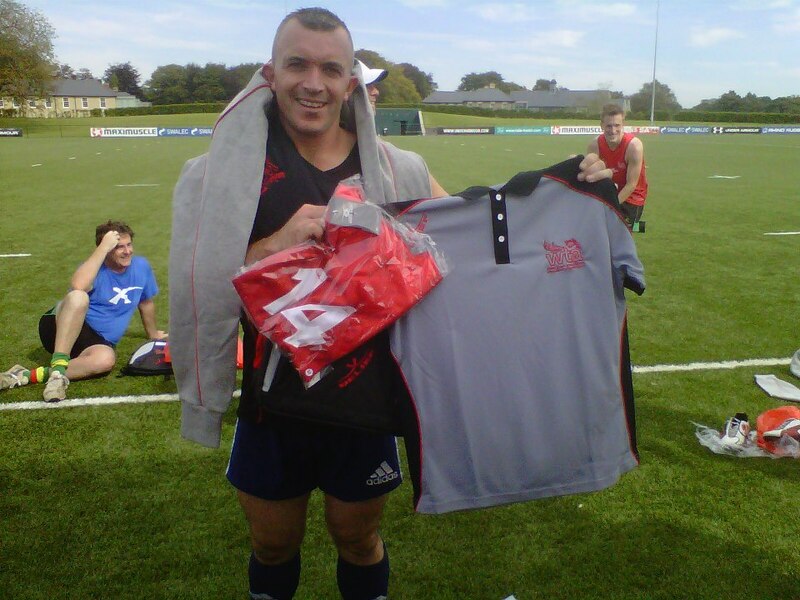 North Wales Touch in Wrexham and RCT Touch in Pontyclun have been playing the game for the last few years, but it was only in 2010 that the game arrived in Llanelli with the establishing of Cyffwrdd Sir Gâr Touch by the Carmarthenshire County Council Sport Development Unit. This was quickly followed in 2011 by a league held at South Gower RFC and in 2012 by leagues started by the Ospreys Participation Officers in Neath and on the Swansea University playing fields. In 2012, the time was right to hold a tournament to allow the best teams from each of the five areas to compete against each other. As it turns out, this will be a major turning point for the development of the game in Wales. There has never been a inter-regional championship tournament in Wales, so this will be a first. 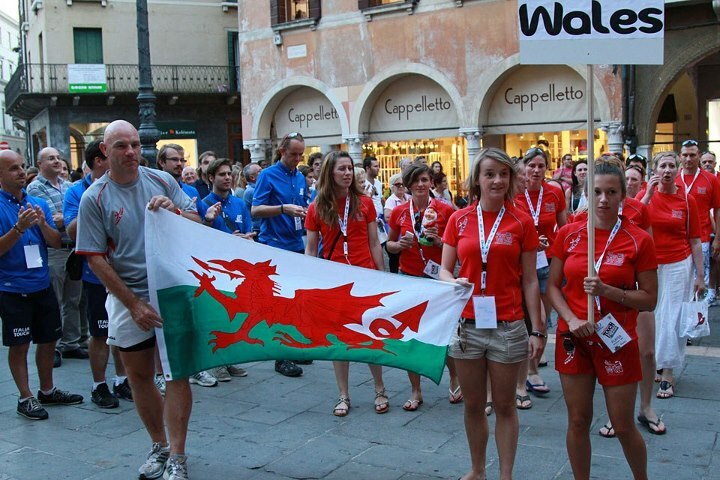 The pick of Wales’ premier teams are based around the Cardiff Touch stronghold and some of them travel outside of Wales in order to play at an elite level, including teams such as the Durkas and Raptors. 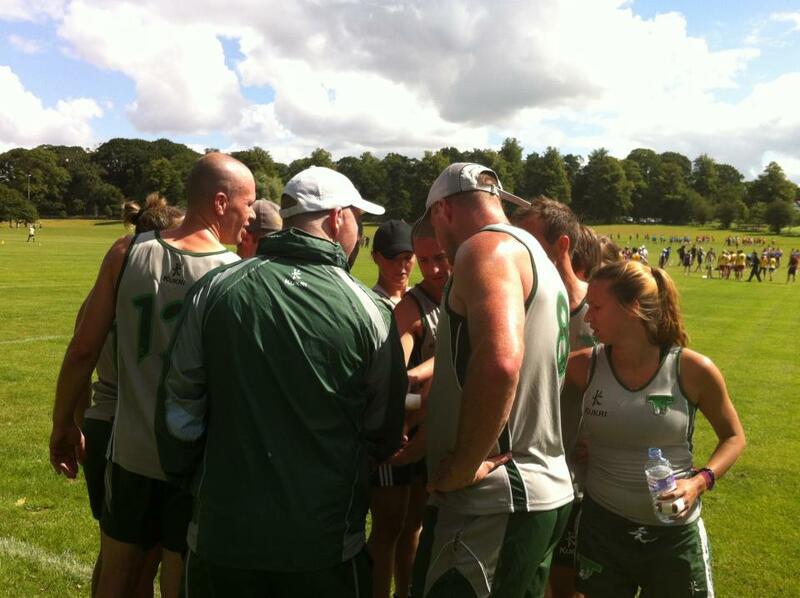 Across the border, England Touch has already established a national competition with a series of tournaments in various venues across England, such as Cambridge, Nottingham, Newcastle and London with teams such as Manchester Chargers, Hot Custard and Galaxy London competing. There are two tiers to the series; the elite, National Touch Series and the Challenge Touch Series for second-tier teams. The aim in Wales would be to create a similar series of ranking tournaments to ensure that the standard of the game improves. 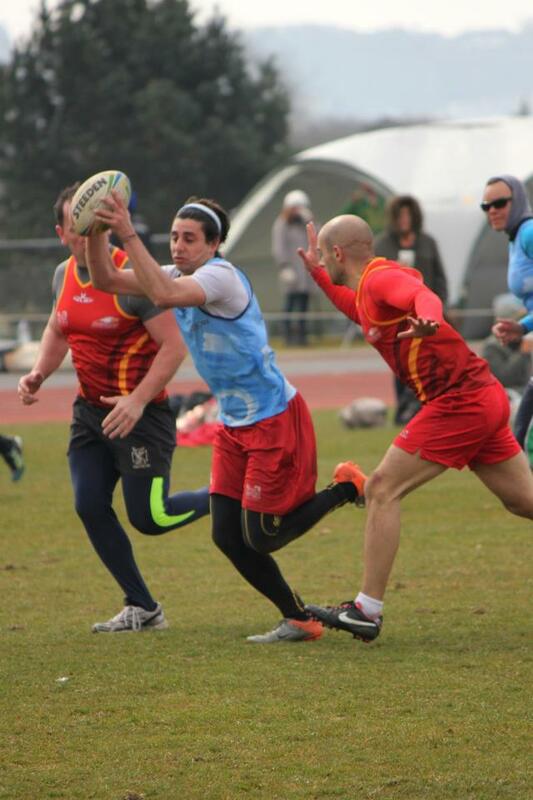 This is something that Wales Touch Association is working towards, but Wales is still way behind in it’s development of the game in comparison to the number 1 ranked nation, Australia. The National Touch League (NTL) is a major event on the Australian sporting calendar. In Australia, the National Touch League, is the premier national tournament which allows the best teams from across the country to compete against each other to find national champions in 12 different categories. It is this bringing together of the elite teams from across the country to compete which makes Australian national teams so strong. 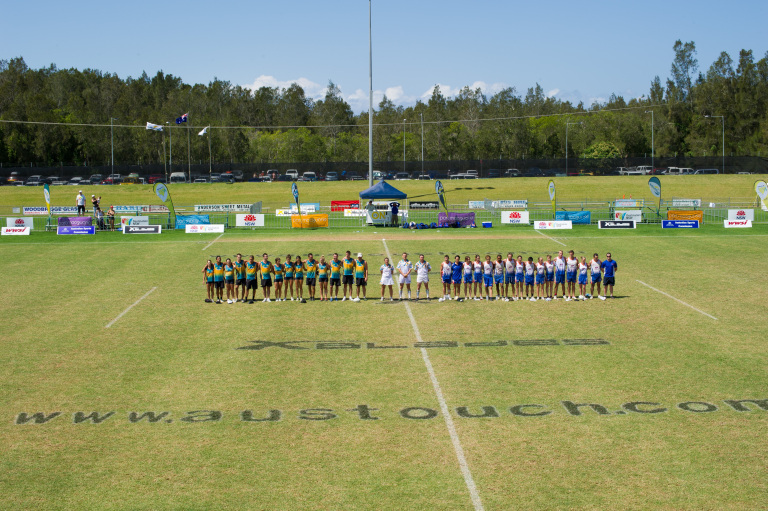 There are approximately 250,000 registered Touch players, plus another 100,000 social players in Australia. Not to mention the 500,000 school players that regularly compete in the game! In Wales around 90-95% of national players play in the Cardiff leagues meaning that there is not a truly representative national team – more like a Cardiff regional team. Considering Wales is the reigning European overall champions, imagine what could be possible if more people started playing the game in other areas! The Wales Champions League is undoubtedly a step in the right direction with the opportunity for teams to compete at a higher level, as well as the status and bragging rights and an opportunity to shine in front of national coaches and WTA officials. The Llanelli contingent will be made up of the top four teams in this year’s competition; Gower Dragons, Y Mellt, Orangutans and Y Genhedlaeth Nesaf. 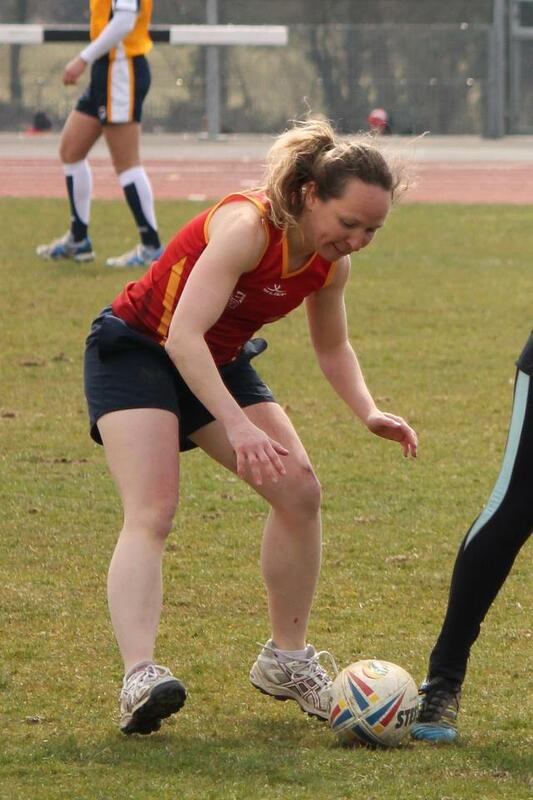 Other invited teams have not yet be revealed, but it is likely to include four teams from Ospreys Touch, one team from North Wales Touch, two from RCT Touch and two from Cardiff’s Touch Rugby Wales league. It all takes place at the home of Cyffwrdd Sir Gâr Touch, Ysgol Gyfun Y Strade, Sandy Road, Llanelli, Carmarthenshire, SA15 4DL on Sunday 19th August 2012. Whilst it is only open to invited teams, spectators are welcome to come and cheer the teams on. Please contact should you require further details.